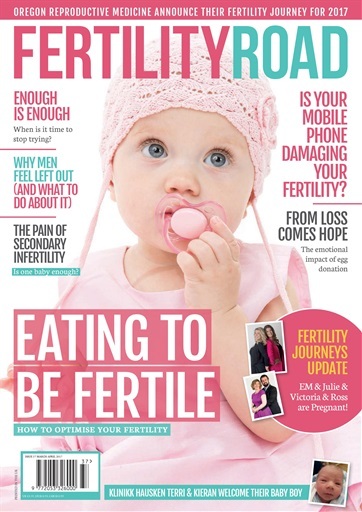 Our March/April issue looks at how a healthy or unhealthy mind can cause your fertility problems. Fertility foods and food to help make you more fertile. Our exciting Fertility Journeys see Oregon Reproductive Medicine offer a couple or individual egg donation treatment. Two of our couples from 2016 are now pregnant. How to copy with Secondary infertility and an interview with Emma Cannon and so much more. 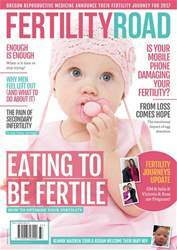 Below is a selection of articles in Fertility Road Magazine UK Edition March/April 2017 - Issue 37.